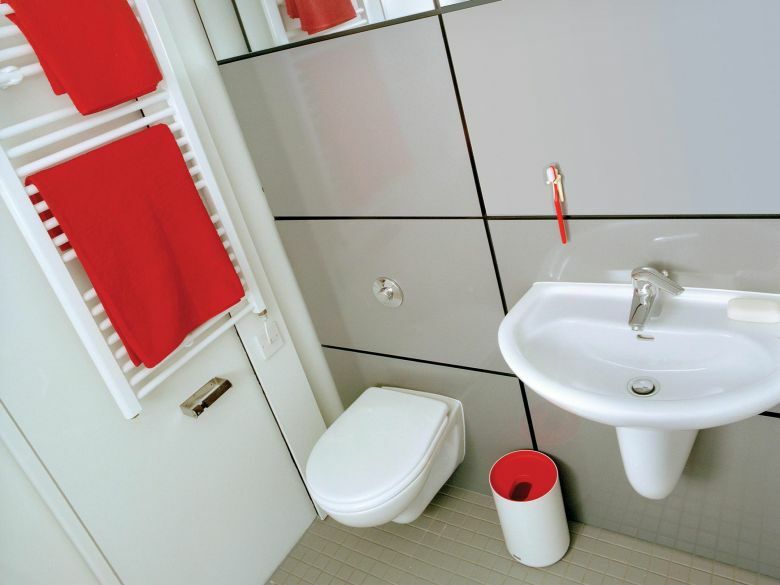 The 102 Moho apartments are designed around a central bathroom and kitchen area, with the living space and bedrooms either side. A large timber decked balcony allows for private outdoor space in addition to the resident's communal garden. 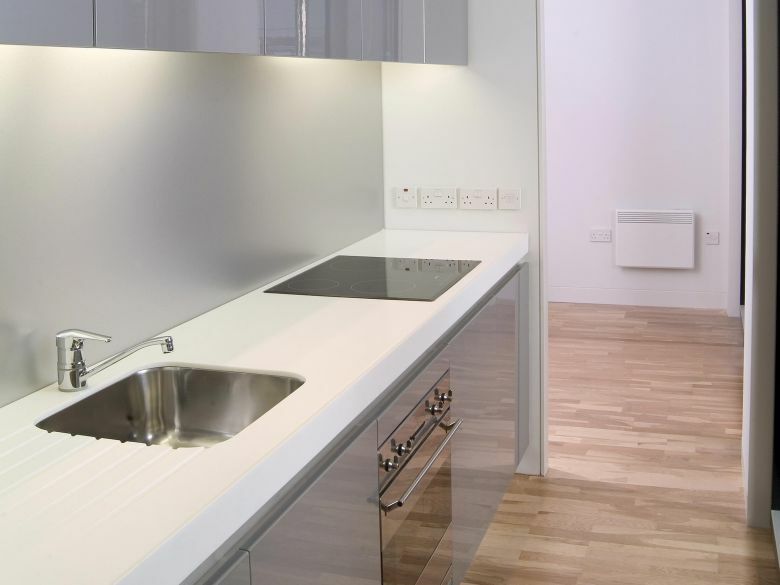 With floor to ceiling glazing, Smeg kitchen appliances and storage built into the apartment, including wardrobe space. 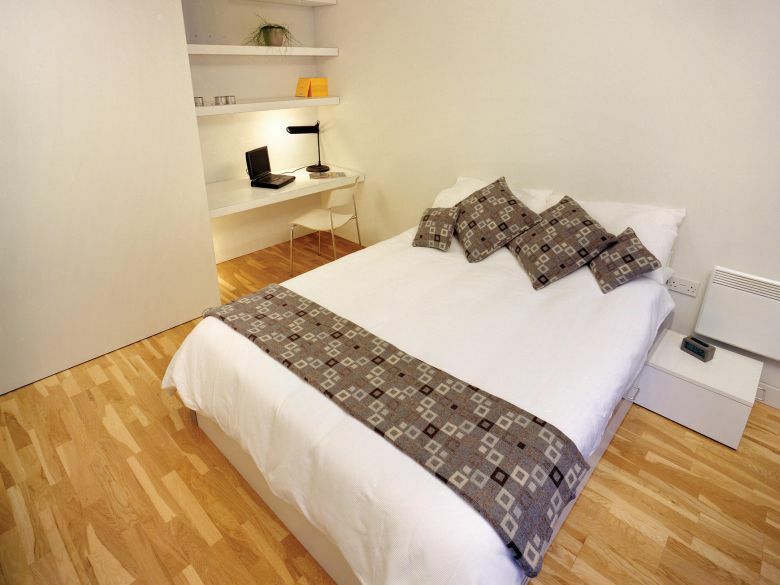 Homes at Moho are available to rent. Find out more below, or contact our team on 0333 666 9999 to book a viewing. Located in Castlfield, moho has a great community quite literrally on its doorstep. Moho residents only need to nip downstairs to the ground floor conveneince store if they run out of milk, or to one of the buildings two bars if they fancy a tipple or a bite to eat. The neighbouring buildings are home to a number of businesses, cross fit gym Train and the Castelfield Beauty bar. Moho is just a ten minute walk to the city centre along the Bridgewater canal towpath. 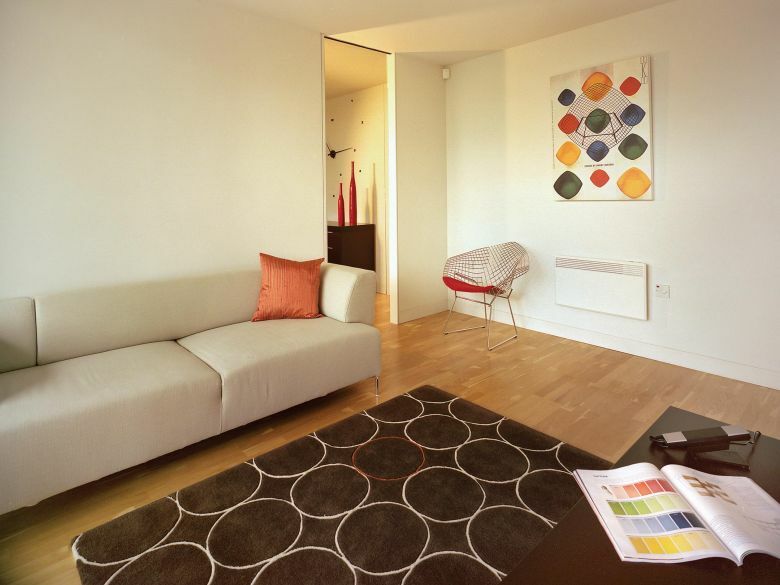 It has excellent transport links with Cornbrook Metrolink in one direction and Deansgate station in the other, by car there is direct access onto the Mancunian Way and further motorway network. 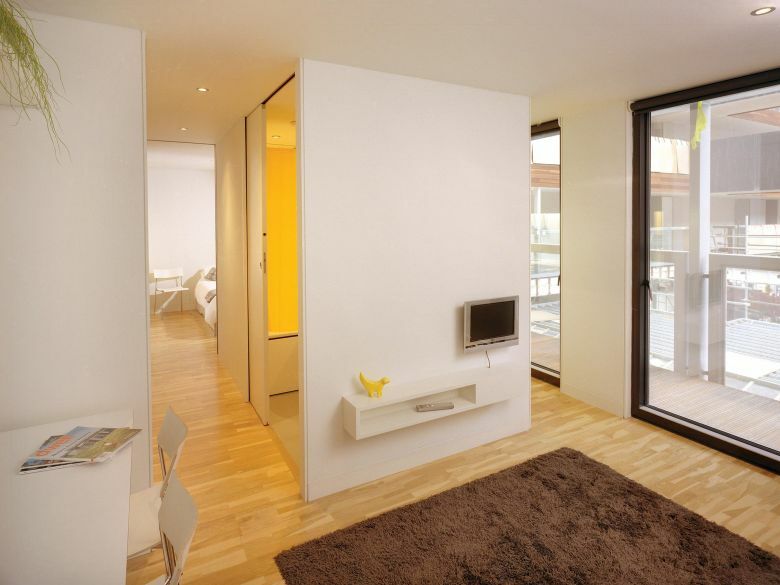 At moho shedkm designed apartments based on a factory produced pre-fabricated residential unit. Through a series of additional clip-on components they created compact and affordable accommodation. 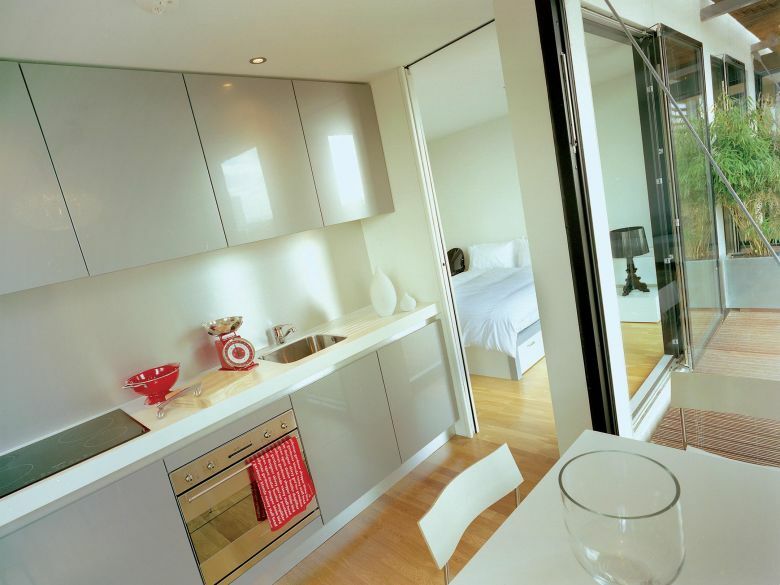 Base modules are suplemenetd with further prefabricated units such as balconies and dining pods. Check out some of the awards Moho has won below.